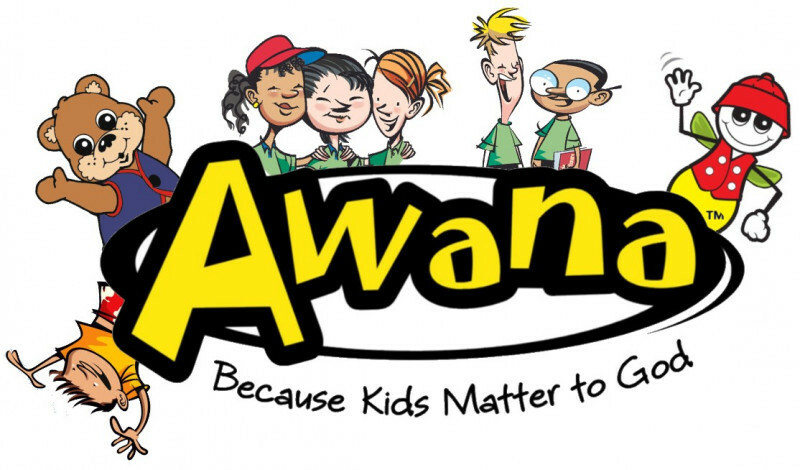 AWANA is our Wednesday evening children’s ministry during the school year, dedicated to sharing the gospel and love of Christ with children and training them to serve Him. Particular emphasis is placed on Scripture memorization. We have clubs for Kindergarten through 12th grade.